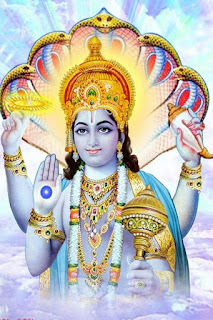 This is a very auspicious day and any auspicious activity like Griha Pravesh, starting a new business etc. can be done on this day. If one does charity, worship, mantra recitation or meditation on this day then one gets 100 times more benefit than on a normal day. 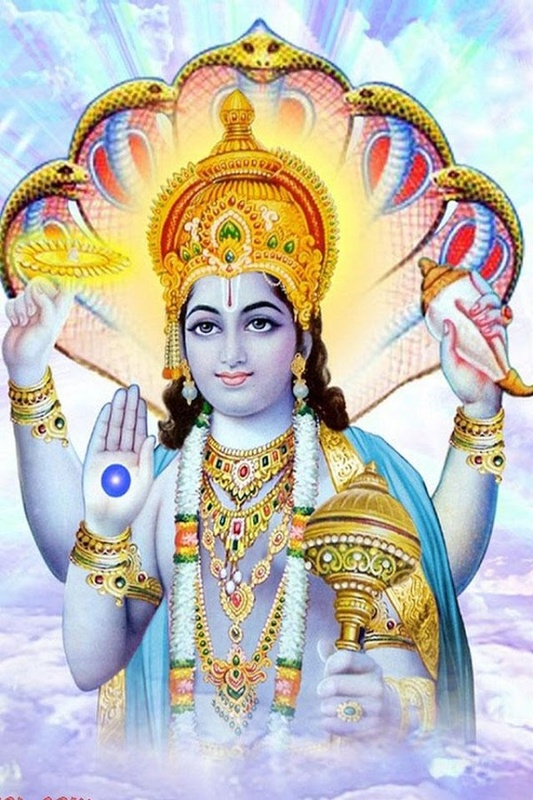 Lord Vishnu should be worshiped on this day.